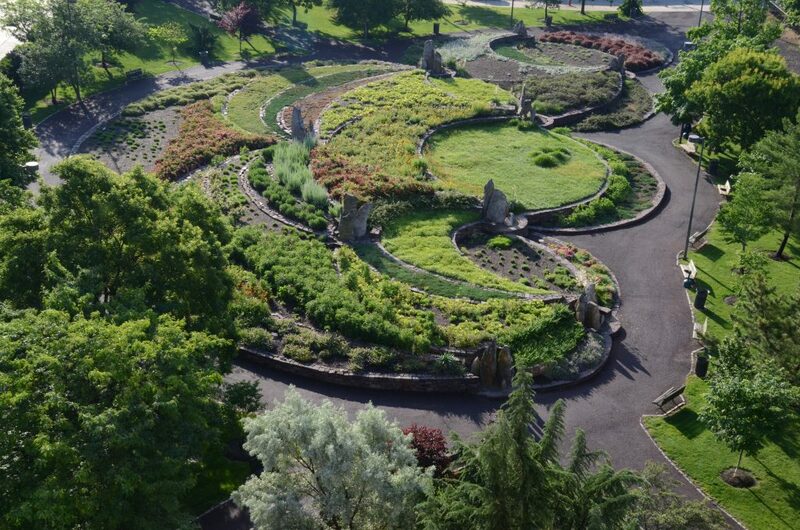 Every month learn about a neighborhood park in Philadelphia as part of a new park profile series on the My Philly Park blog. First up: Cianfrani Park in Bella Vista. It’s a frigid winter afternoon at Cianfrani Park, a small public square in Bella Vista that dates back to the 1960s. Yet the cold weather doesn’t stop neighbors from strolling through the square on their way home from work, or from taking a moment to admire the Pyramid of Lights display in the center of the park. 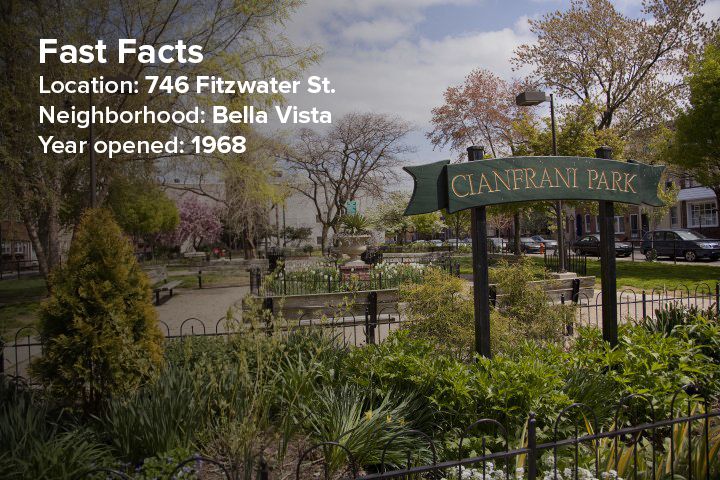 Today, Cianfrani Park is a beloved neighborhood park filled with curved walkways, blooming gardens in the spring and summer, and a statue of one of the only remaining original city seals. It also has one of the oldest active Friends groups in the Philadelphia Park Friends Network. 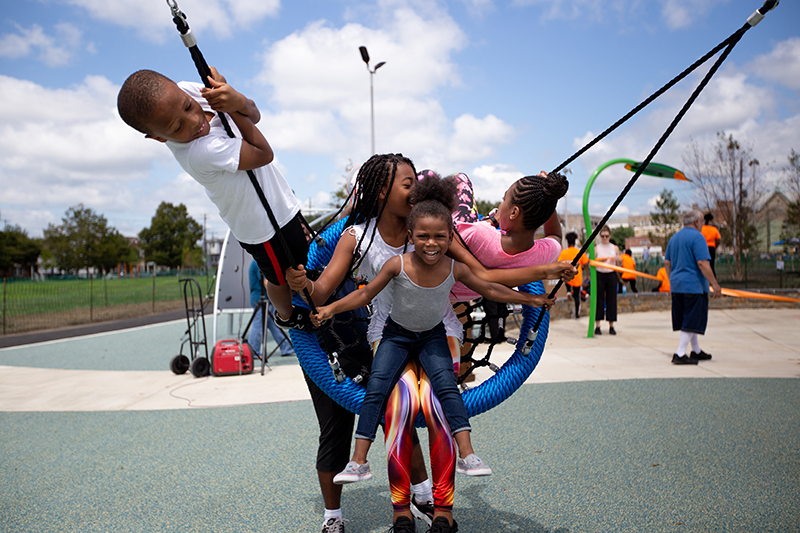 The park’s impressive transformation is much in part due to the Friends of Cianfrani Park, a small group of neighbors who have volunteered their free time to activating the public space and turning it into the beloved neighborhood park it is today. Just a few months after celebrating the park’s 50th anniversary, Capircchio and fellow Friends member Elaine Ulmer took time to reflect on the park’s past, present, and future. Cianfrani Park was originally home to Ringgold Grammar School. 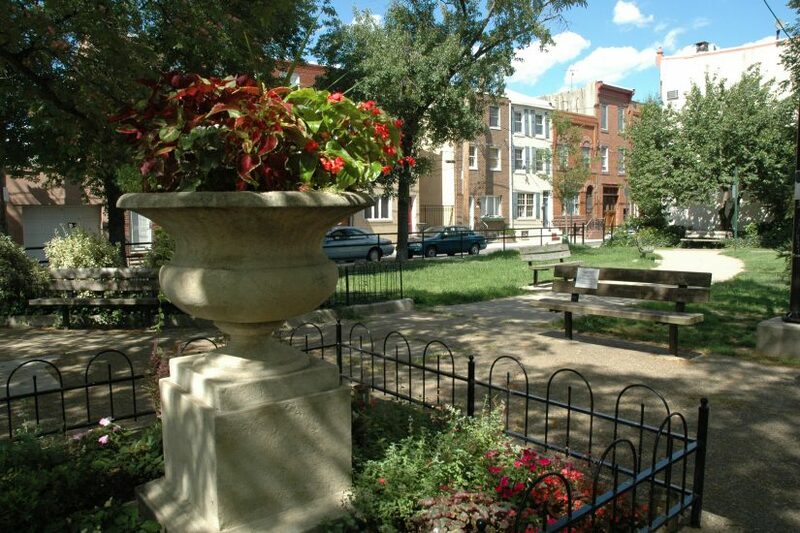 When it was demolished, neighbors rallied to turn it into a park instead of a parking lot. The park is named after state senator Henry J. “Buddy’ Cianfrani’s mother. 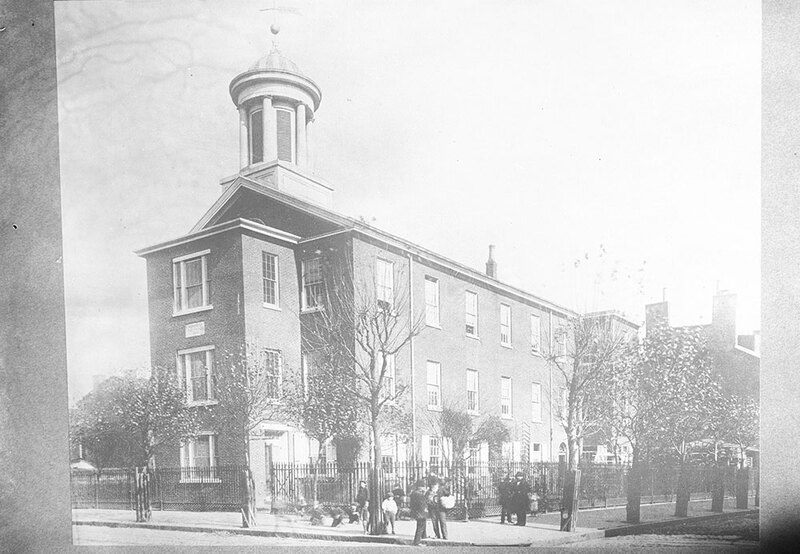 Photo courtesy of Free Library of Philadelphia Print and Picture Collection. Shortly after Capircchio moved to Bella Vista, Elaine Ulmer and her husband followed. The most Ulmer, Capircchio, and a handful of other neighbors could do was pick up trash and litter in the park every once in awhile. But the turning point took place in the 1990s, when the park really began to deteriorate; graffiti appeared on benches and wall, trash accumulated, and safety was an issue for children and neighbors. “Everyone was like, ‘This can’t go on,’” says Ulmer. Slowly, the group made small yet transformative improvements to the park – it took the first five years to raise enough money to install iron fencing around just one garden. They began hosting Fall Festivals in the park in 1995 and sent out flyers to Bella Vista residents, seeking help to improve the park. 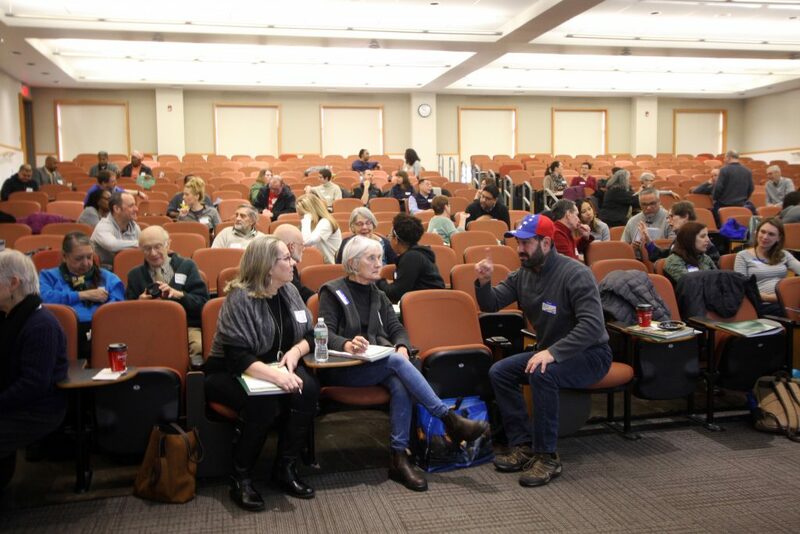 The neighbors – many of them architects and landscape architects – also came up with an ambitious master plan to address the many needs of the park: more entrances, new benches, gardening beds, improved lighting, permeable paving, and new trees. “Everything you see in this park was done to solve a problem,” Ulmer explains. 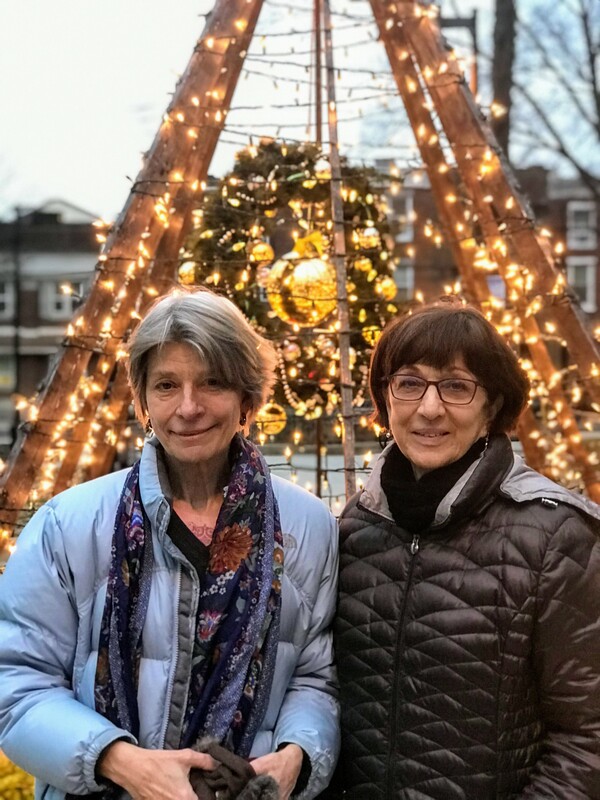 Elaine Ulmer and Rosemary Capircchio on a recent evening at Cianfrani Park. But it wasn’t until many years later around 2014 that the master plan moved forward, thanks to a unique gift to the park: a statue of “Peace and Plenty,” the official City of Philadelphia seal. Originally located on the entrance to the former Fante Leone Pool at Darien and Montrose Streets, the statue needed a new home – plus $4,000 to move it to the park. Ulmer and Capircchio asked Councilwoman Mark Squilla for help. The statue proved to be a catalyst for the rest of the master plan, and Ulmer and Capircchio spent the next few years working with the city and Philadelphia Parks & Recreation to bring the project to life. The fruits of the labor came to fruition in 2018 when they celebrated the park’s 50th anniversary with a party in the park. Ulmer says out-of-town visitors are always surprised when they realize that neighbors volunteer their time to take care of their parks. “The trust that the city put in us and the resources we’ve received – it’s really humbling,” says Ulmer. A children’s concert in Cianfrani Park. 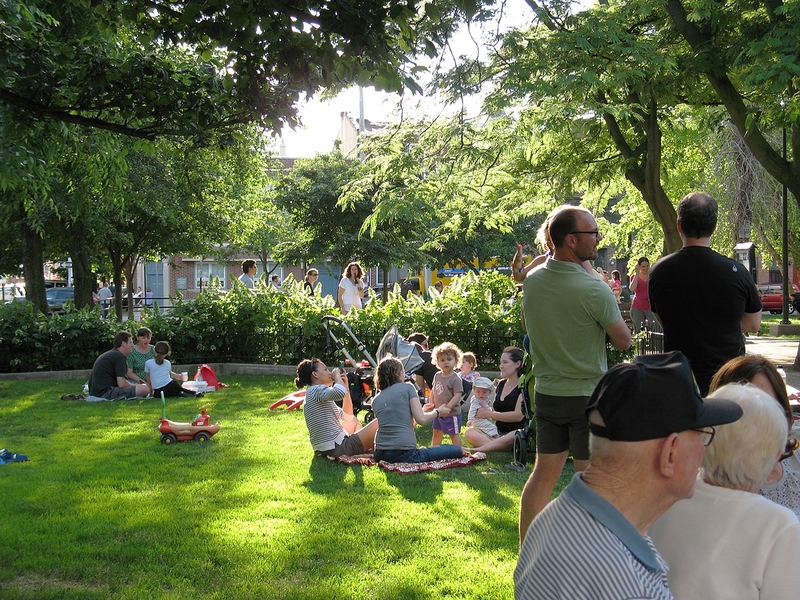 Head to Cianfrani Park every Friday in June for free music performances in the park. In December, enjoy the Pyramid of Light, a holiday light installation in the center of the park. Kids can enjoy the toy area in the park, where toys are available for free use while in the park. To learn more about Cianfrani Park and to get involved with Friends of Cianfrani Park, please visit cianfranipark.com.